We’re a social support group for transmasculine, gender variant, non-binary & questioning people, who were assigned female at birth aged 25 and over. 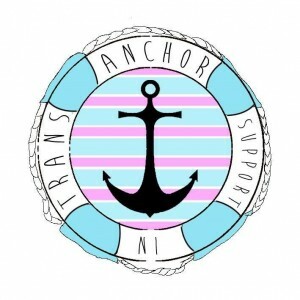 Anchor meet-ups are for anyone aged 25+ assigned female at birth who identify as transmen, transmasculine, gender variant, non-binary and/or questioning.Our Meet-ups take place monthly in the LGBT Centre, 9-13 Waring Street, BT1 2DX. Meet-ups are situated on the first floor, which is fully accessible by stairs or a lift. Please check our website for further information on dates & times of our meetings.